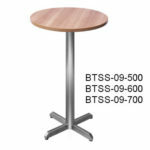 To be one of the most outstanding suppliers of canteen & restaurant furnitures in Malaysia. 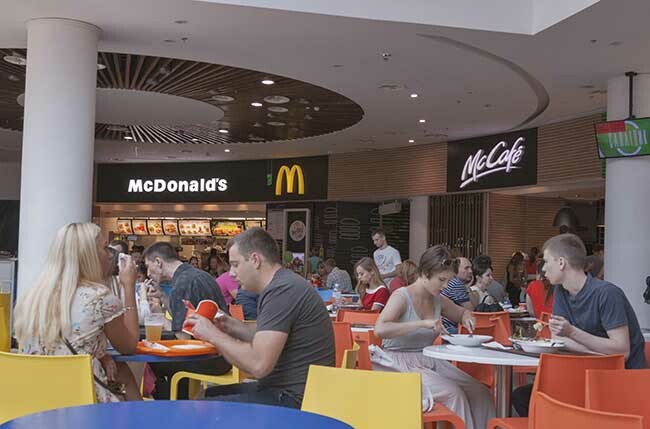 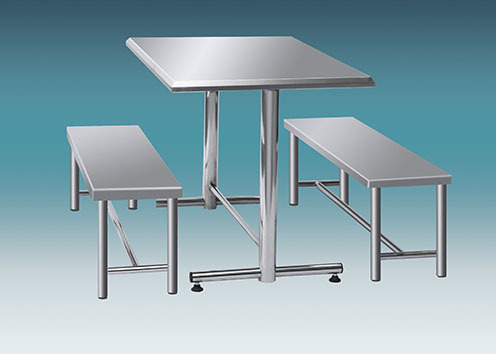 To introduce the most innovative designs of canteen & restaurant furnitures. 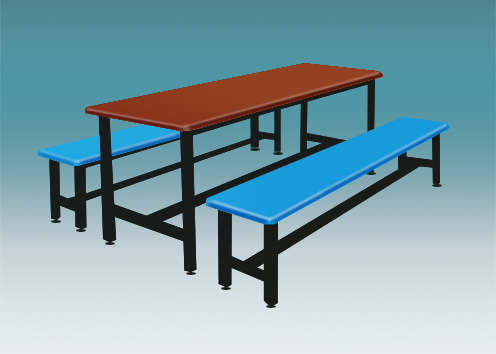 View all Fibreglass Canteen Sets here. 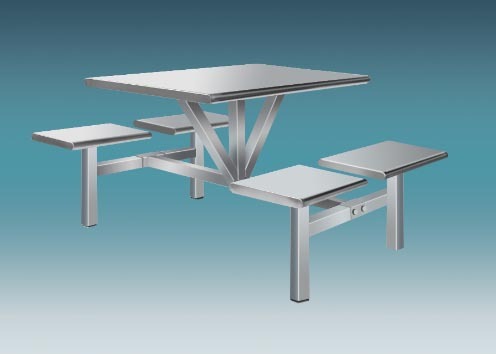 View all Stainless Steel Canteen Sets here. 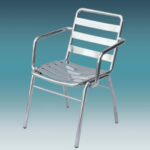 View all Stainless Steel Waiting Chairs here. 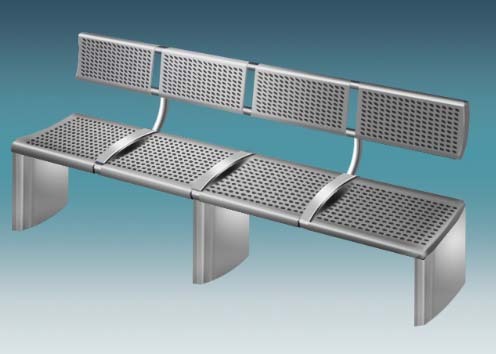 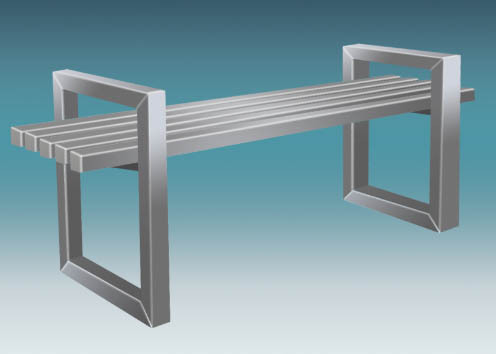 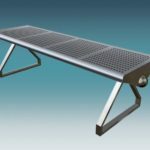 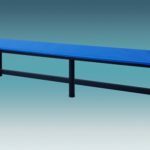 View all Stainless Steel Benches here. 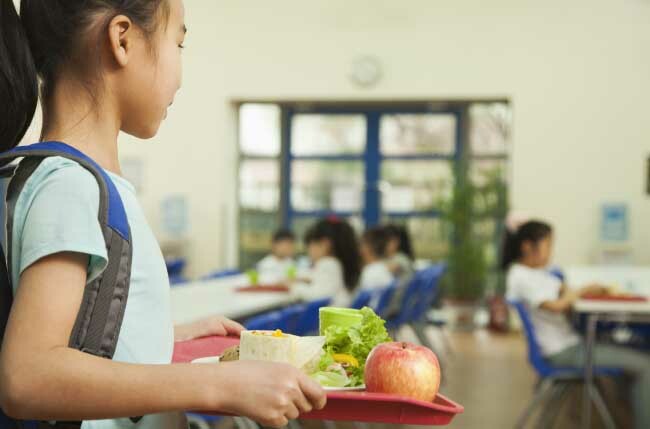 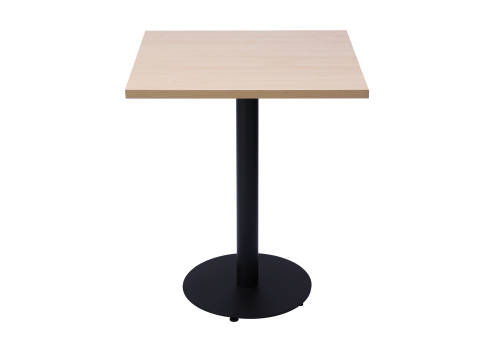 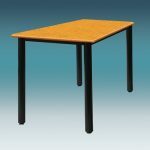 View all Laminate Cafe Tables here. 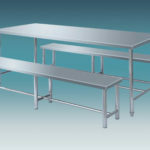 View all Fibreglass Sets For Restaurant here. 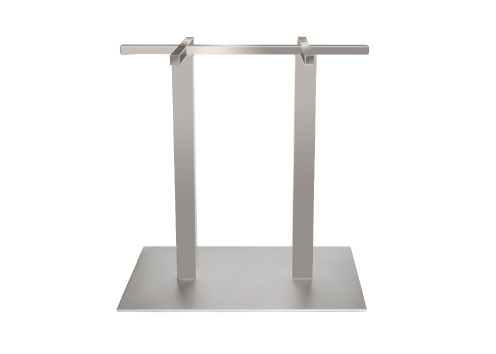 View all of our Table Legs / Bases / Frame here. 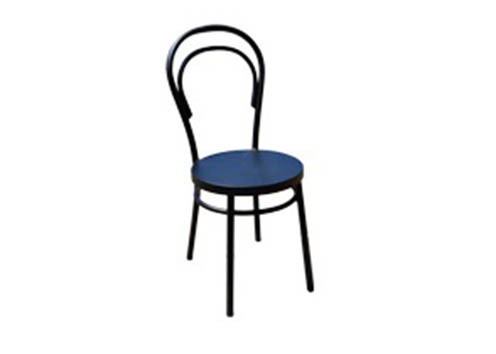 View all Metal Chairs here. 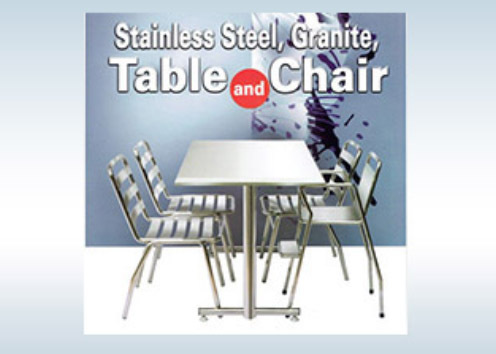 View all Stainless Steel, Granite Tables and Chairs here. 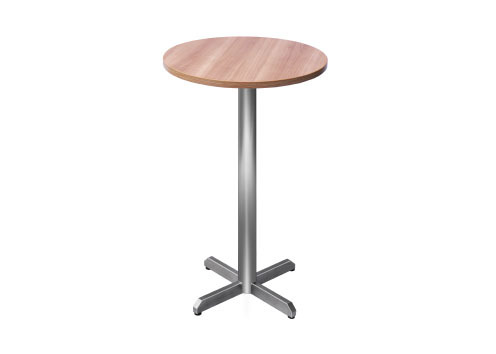 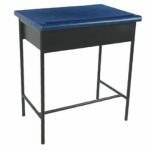 View all Laminate Bar Tables here. 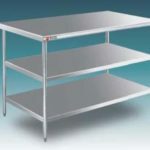 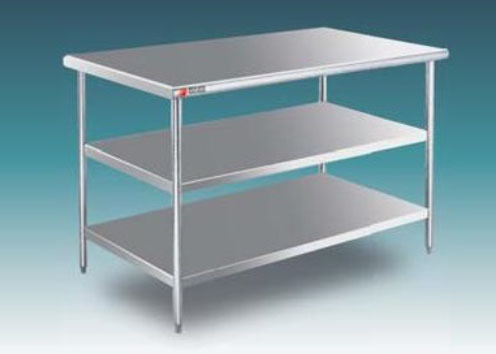 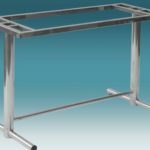 View all Stainless Steel Furniture / Racks here. 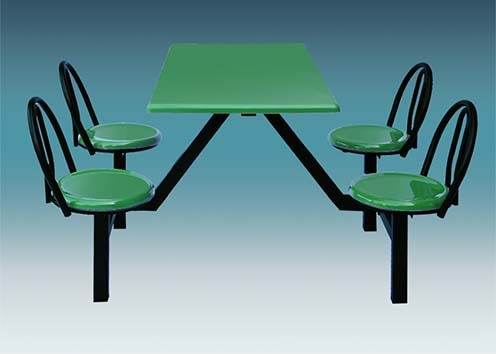 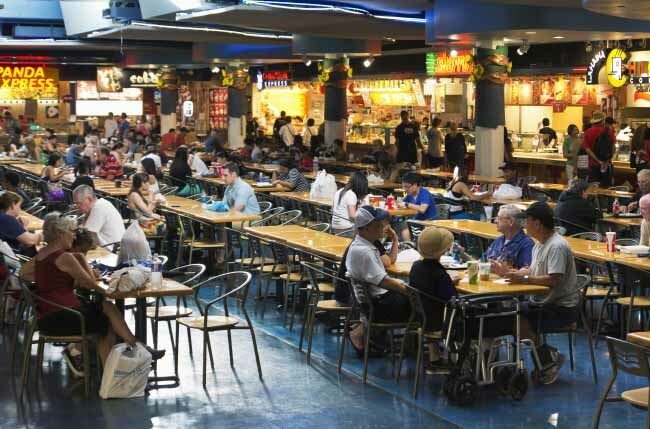 View all Fibreglass Tables & Chairs For Restaurant Nasi Kandar here. 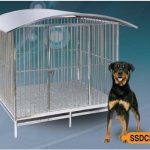 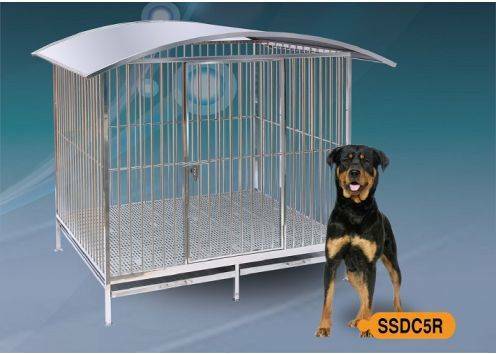 View all Dog Cages here. 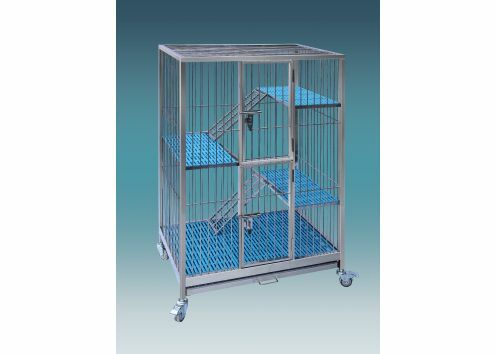 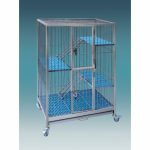 View all Cat Cages here. 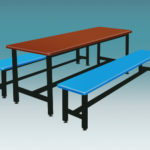 View all Banquet Tables here. 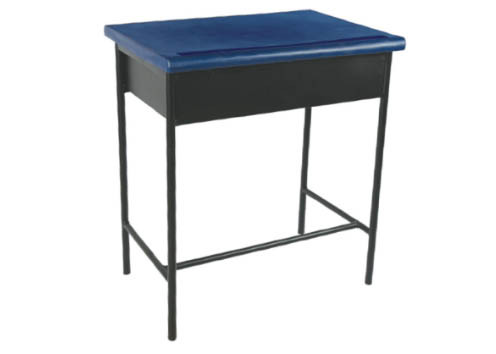 View all Study Desk Here here.